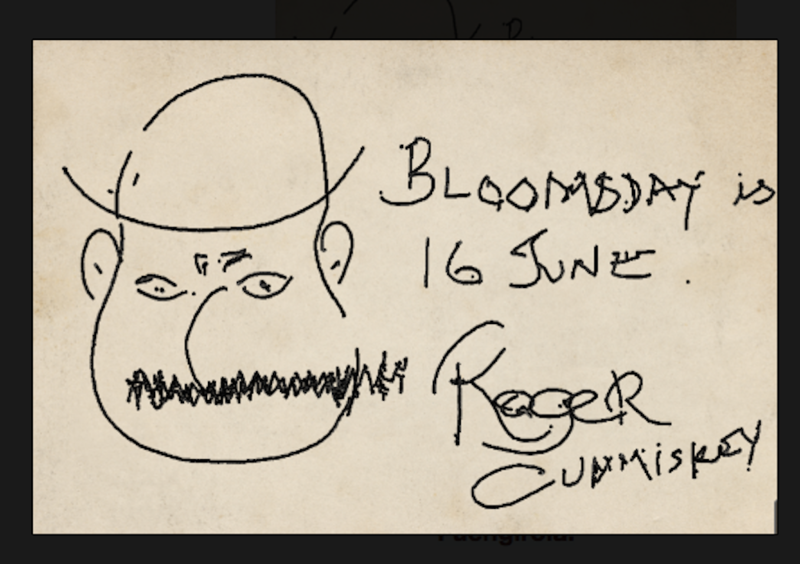 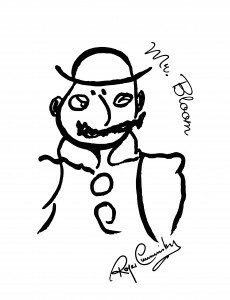 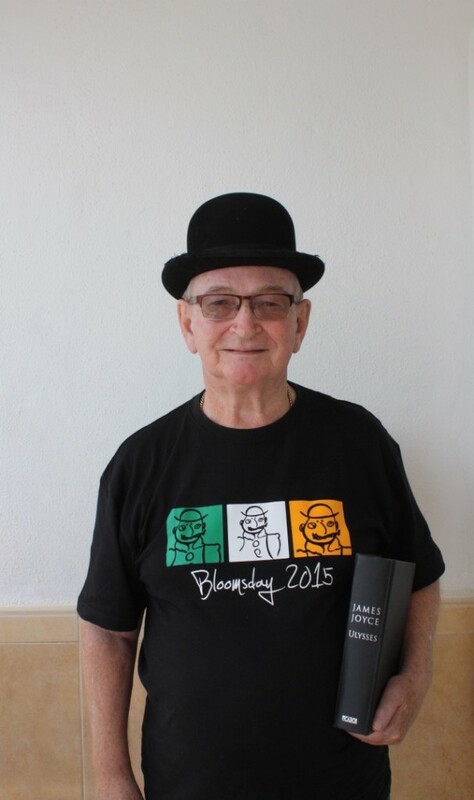 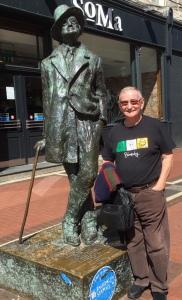 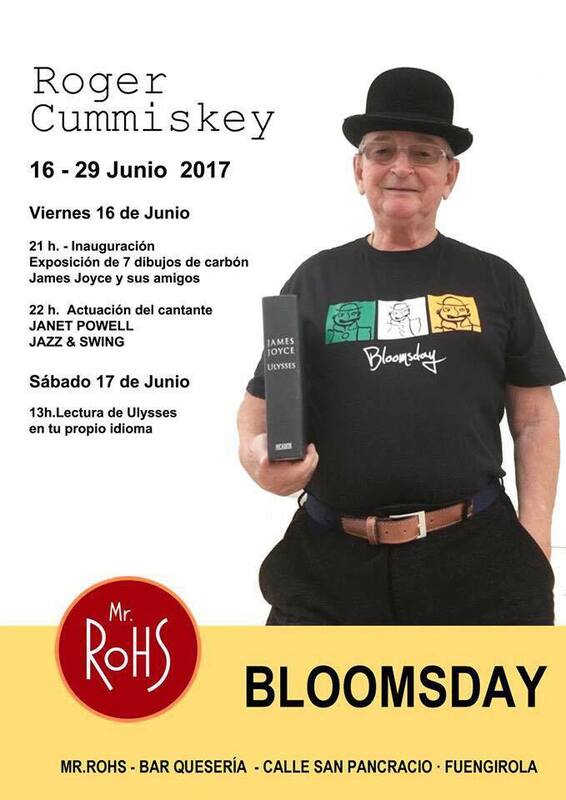 bloomsday | Roger Cummiskey - ArtRoger. 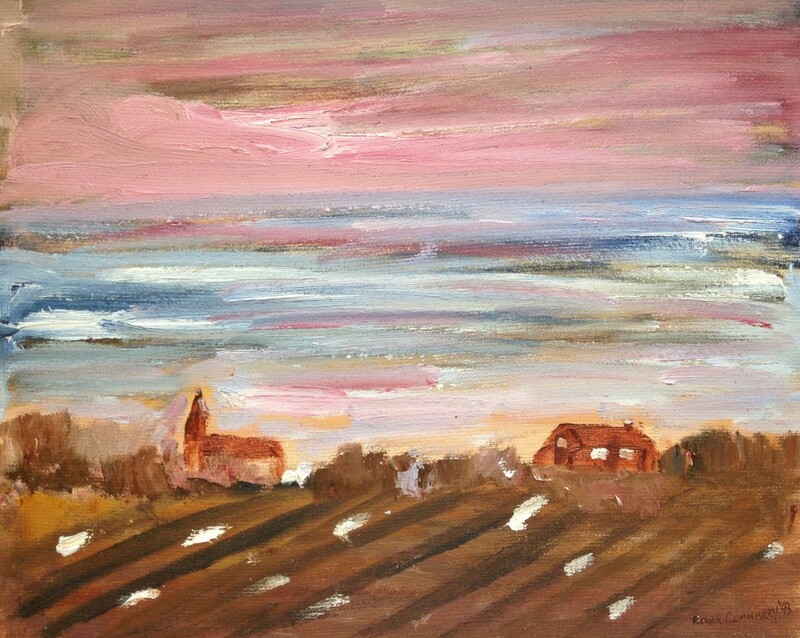 Pop along to page 37 to see where yours truly gets a mention. 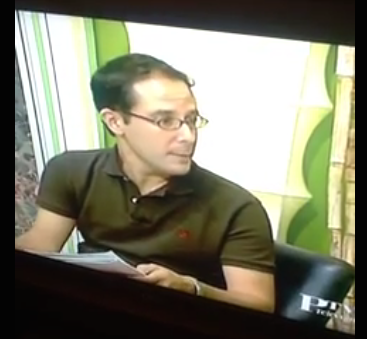 Thank you Sur in English.